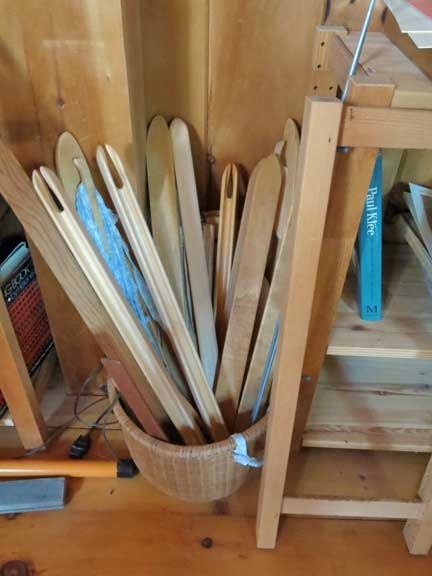 Note: We are no longer accepting new listings for used equipment. If you have questions about your current listing(s), contact the shop either via email, info@woolery.com, or call us at 800-441-9665. 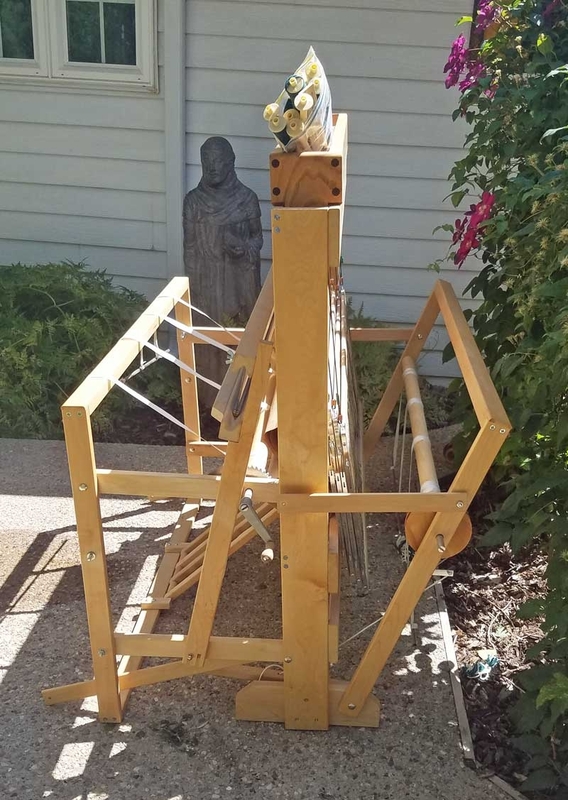 We will connect you with the seller so that you can work out the details of the transaction. 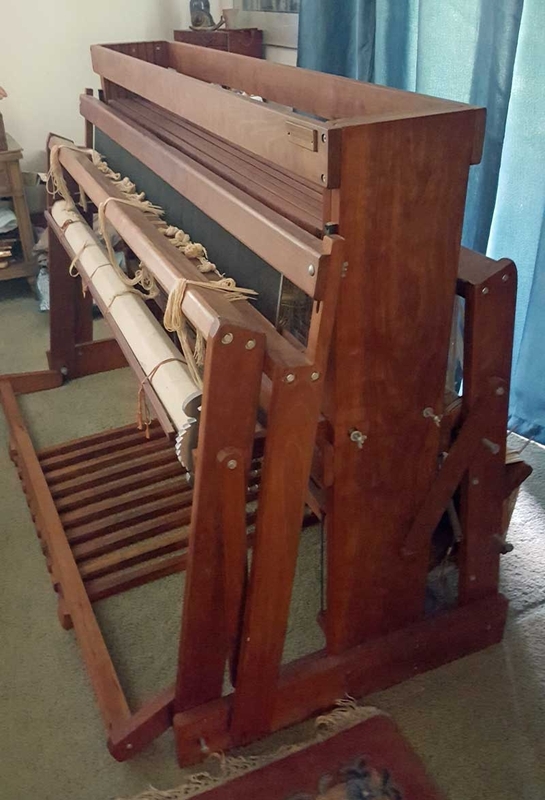 Toika countermarch 150 cm, 12 harness, 6 treadle loom. 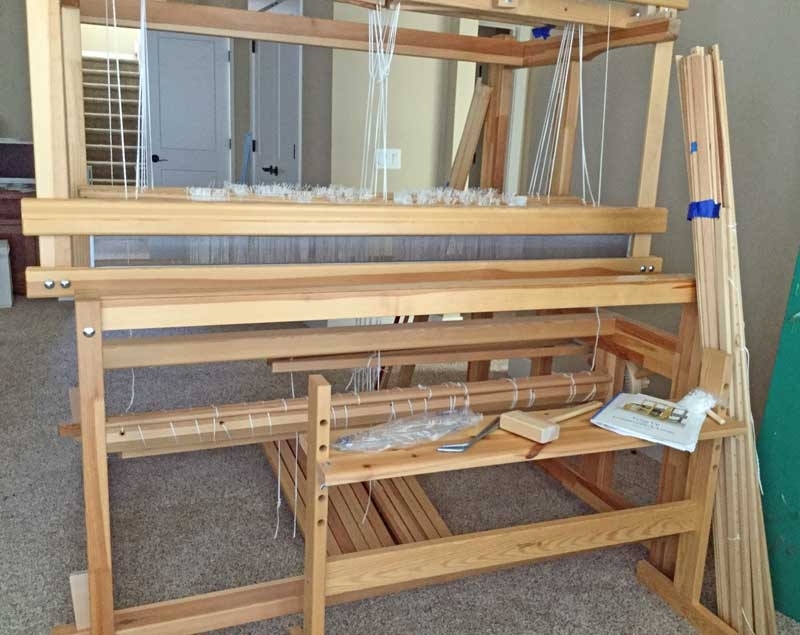 Loom comes with many shuttles, a warping mill, wool yarn, original instruction booklet, and approximately 50 weaving books. 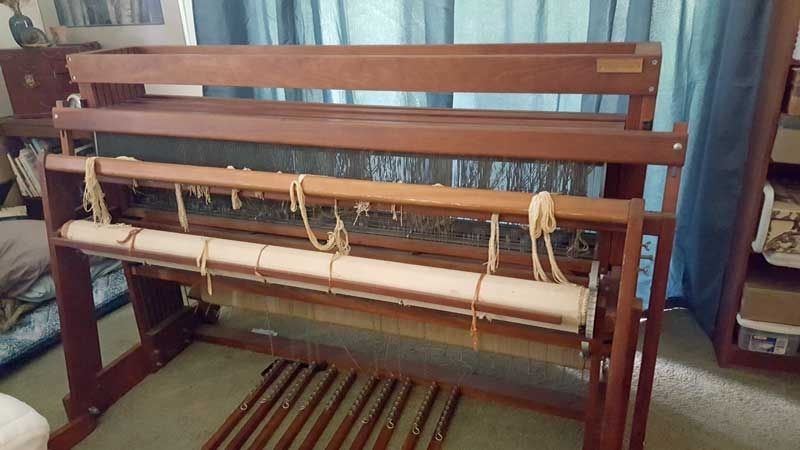 The loom was purchased in 1978 and has about 20 years of gentle use on it. 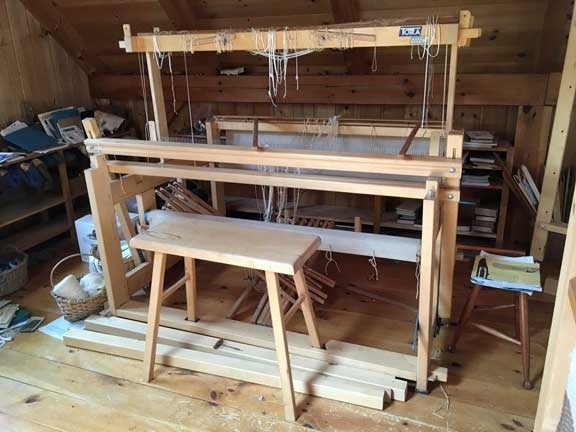 Four harness, six treadle Nilus Floor Loom comes with a bench. 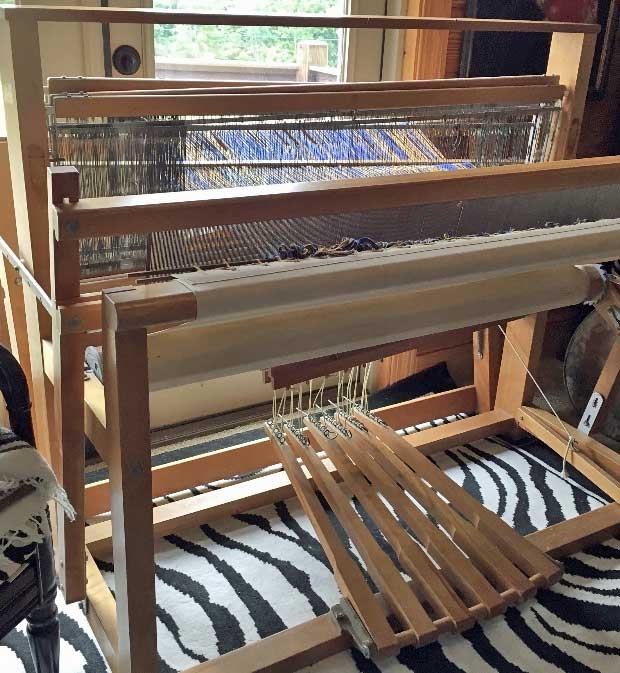 Glimakra Standard Countermarch loom has 8 shafts, 10 treadles. 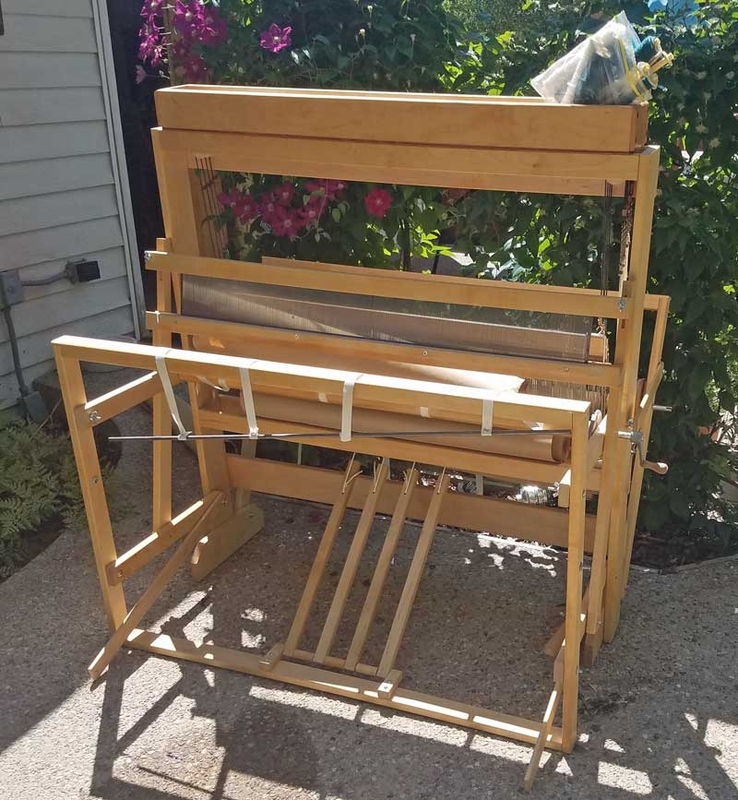 The loom is barely used and in perfect condition. 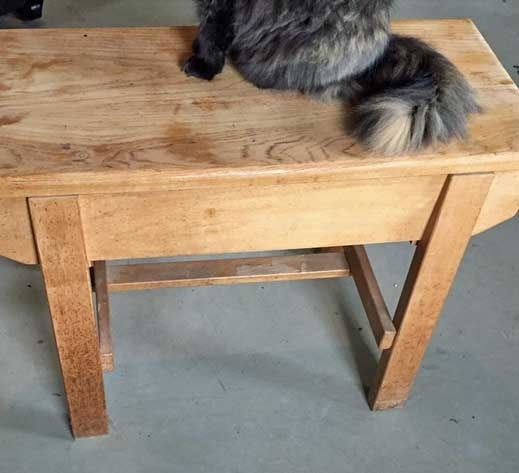 comes with all original accessories.